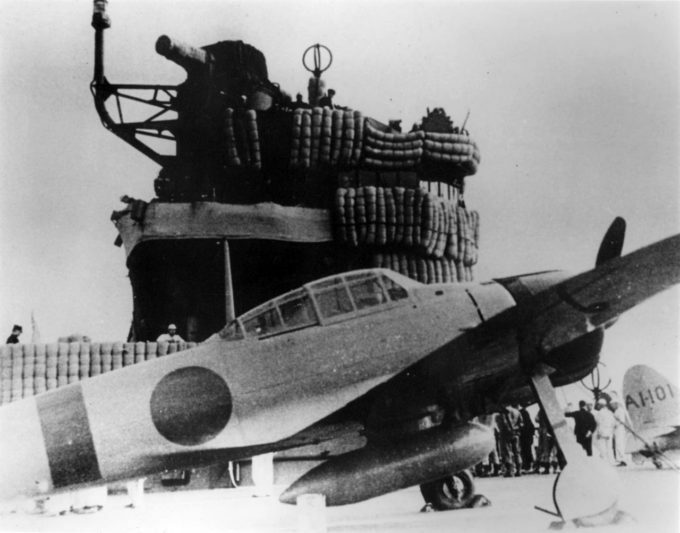 In the morning hours of Sunday, December 7th, 1941 a Japanese dive bomber appeared out of the clouds above Hawaii with 360 Japanese war planes following him. 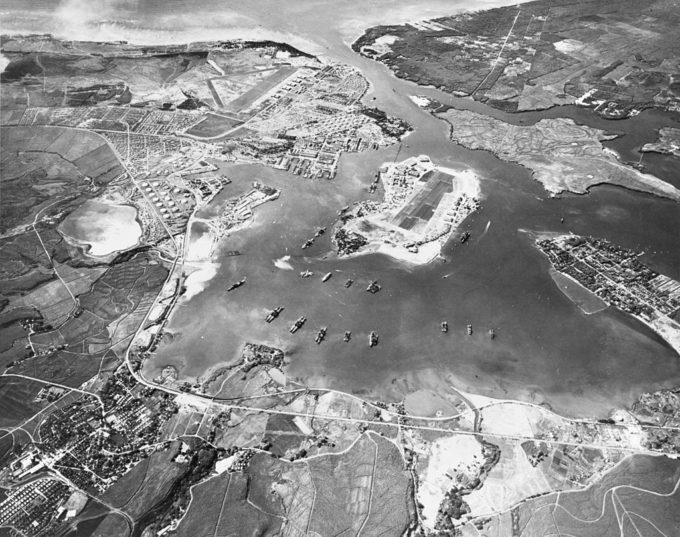 Pearl Harbor was hit by a surprise attack with a ferocity unseen before in American history. Much of the Pacific Fleet was rendered useless, destroyed or damaged beyond sailing use. That single act yanked the United States into World War II. The day after Pearl Harbor was bombed, President Roosevelt appeared before a joint session of Congress and declared, “Yesterday, December 7, 1941–a date which will live in infamy–the United States of America was suddenly and deliberately attacked by naval and air forces of the Empire of Japan.” After a brief and forceful speech, he asked Congress to approve a resolution recognizing the state of war between the United States and Japan. 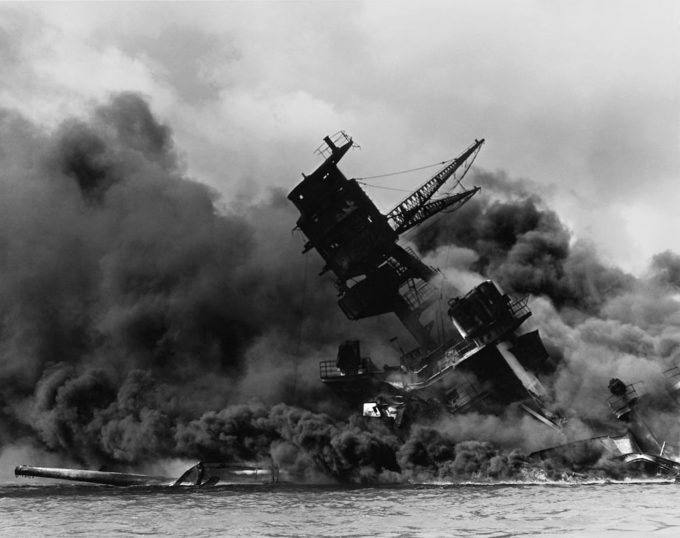 The USS Arizona burning… there is not another memorial that is as memorable as a visit to the USS Arizona. We, the ModernJeeper community, salute and honor the memory of that awful day and the resulting suffering and losses of so many individuals from so many countries. We hope and pray for a peaceful world and a country where we can enjoy our freedoms earned by those who gave so much.